Eva Anagnostou-Laoutides, senior lecturer in Classical Studies at Monash, will present a lecture entitled “In the Garden of Gods: Metaphors for Political Power from the Sumerian to the Seleucedes”, at the Ithacan Philanthropic Society, on Thursday 6 April 2017 at 7:00pm, as a part of the Greek History and Culture Seminars offered by the Greek Community of Melbourne. 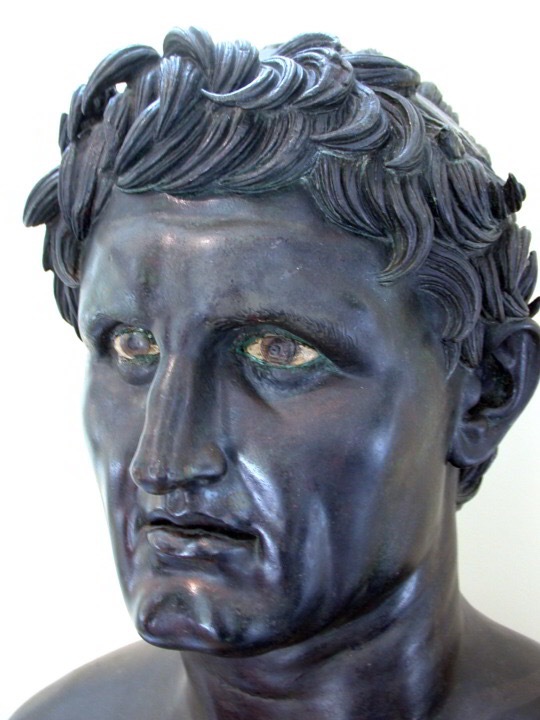 By encouraging the identification of Marduk and Nabû with Zeus and Apollo respectively, Seleucus and Antiochus mirrored the father-son relationship of the gods. She will also examines the importance of royal gardens under the Seleucids in connection with “sacred marriage” and akītu (New Year) ceremonies which the Hellenistic kings embraced enthusiastically. Eva Anagnostou-Laoutides holds degrees in Classical Studies from Aristotle University, the University of Leeds and the University of Kent at Canterbury as well as in Ancient History from Macquarie University. She has published extensively on various aspects of ancient mythology and religion and their appropriation in ancient political agendas. Her most recent book is In the Garden of the Gods: Models of Kingship from the Sumerians to the Seleucids (London and New York: Routledge, 2017). Recently she was awarded an ARC Future Fellowship on a project that examines Platonic inebriation and its reception in late antiquity and the Middle Ages.